Sukriti aims to integrate her knowledge of psychology and the dental nursing experience in order to promote a better understanding of patient psychology and help overcome the fear of dentists and dental care procedures. Sukriti has worked in the field of dentistry for over six years extending her skills and practical experience to aspects of treatment provision like chair side assistance, treatment coordination, practice management, mentorship and research. 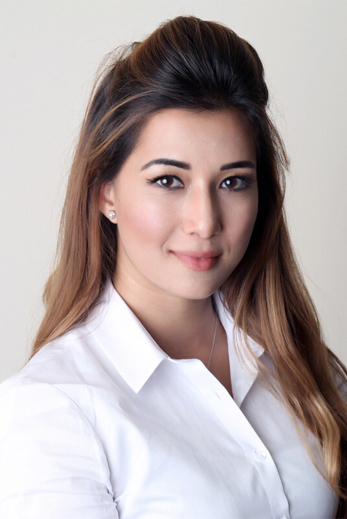 She has also worked as a tutor for NEBDN Dental Nursing course, training students in both theoretical as well as practical (OSCE) aspects of the programme. Sukriti is currently studying part-time Masters in Public Health (MPH) at Kings College London to further her knowledge and proficiency.